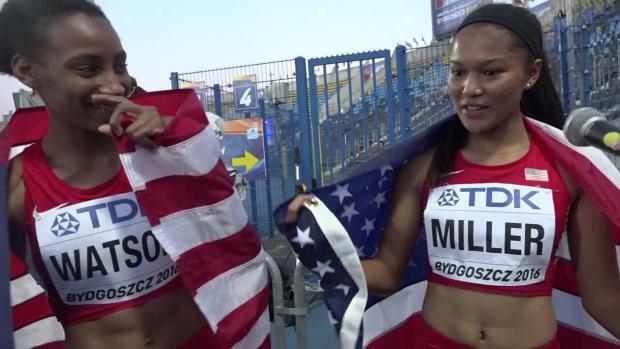 MileSplit paid Aaliyah Miller a visit in Texas for one of her final workouts on U.S. soil. 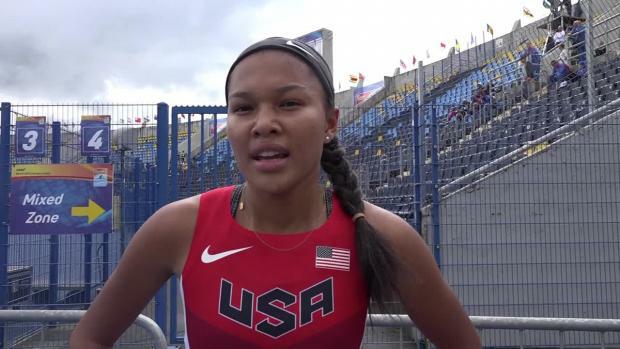 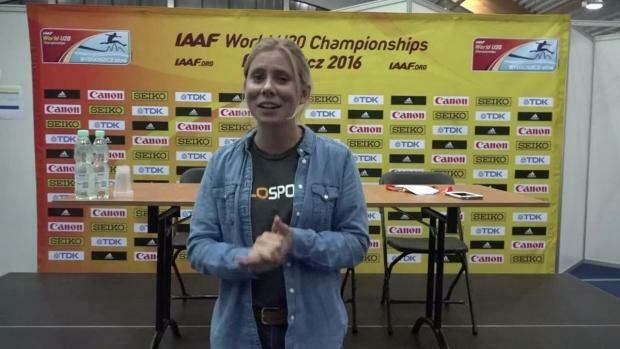 She will be participating in the IAAF World U20 Championships in Poland this week. 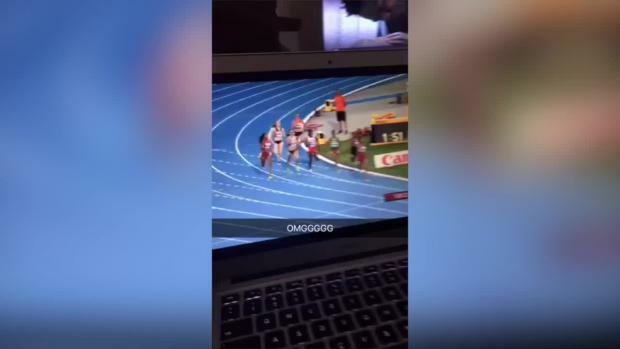 Check out what this 2:02 800m runner got!